I like the Patriots. This is frustrating. Definitely frustrating...but I am LOVING their defense right now. A beer company is producing more original A Song of Ice and Fire content than George RR Martin. Lordy I would have taken the points there in a game like this. Is this Alabama playing right now? Tony Romo is one of the best in the business right now, IMHO. He is so much fun to listen to. I think he is having a terrible Super Bowl! That NFL commercial was fun. It’s the Super Bowl, so here is a little break down. TOM Brady is having a bad game [/IMG]. 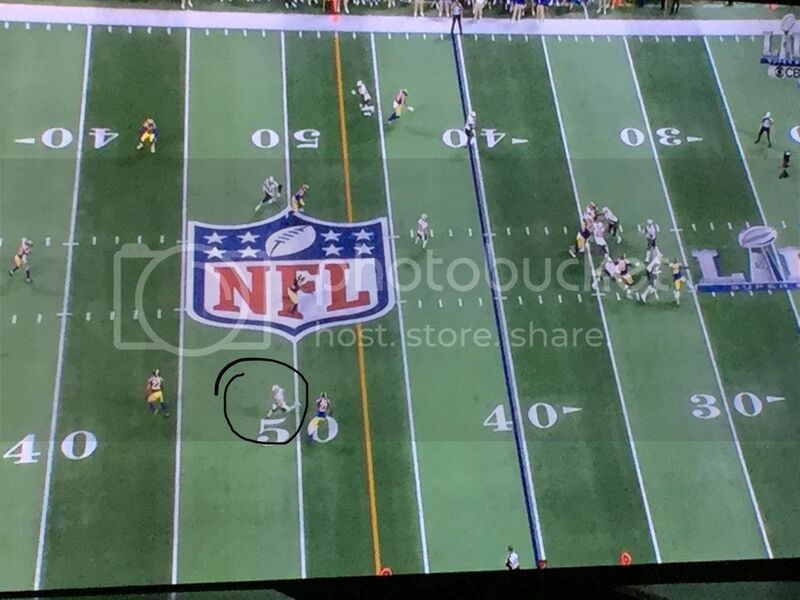 Brady has Hogan breaking for a long gain if not a TD. Brady doesn’t even look his way! Last edited by bamaga; February 3rd, 2019 at 07:14 PM. Where is Adam's energy? So many other people would have been better.